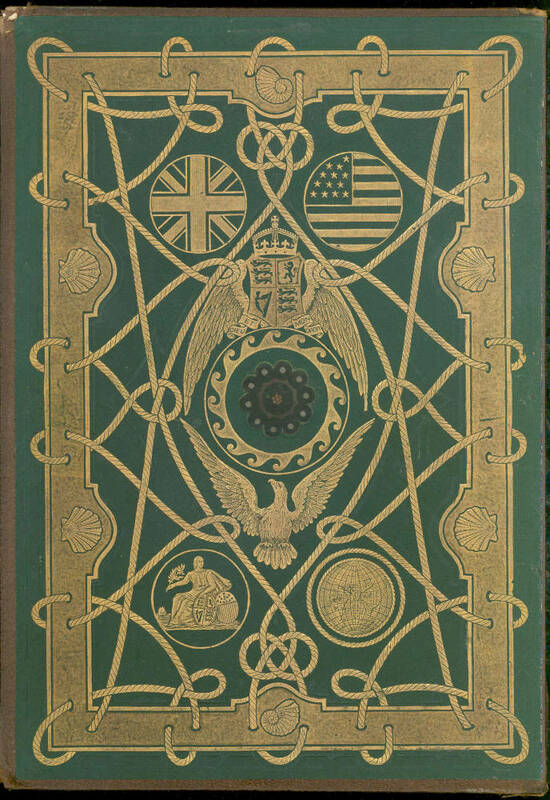 Though unsigned, this a fascinating example of Dudley's book design at its most intricate. Scan and text by Simon Cooke. W.H.Russell, The Atlantic Telegraph. London: Day, 1866.